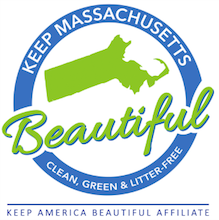 Volunteers are needed for the 11th annual Great Massachusetts Cleanup of Mansfield. 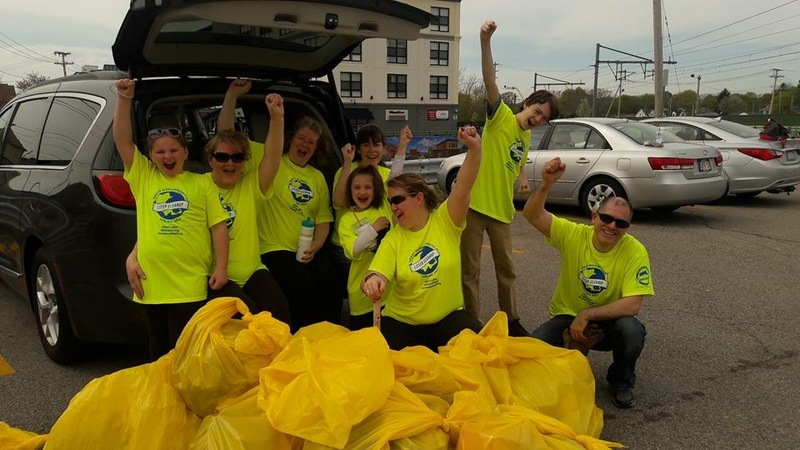 Whether you can participate for 30 minutes or two hours, all volunteers are welcome. All volunteers are invited to join us for a post-cleanup cookout at the Xfinity Center VIP Tent, starting at 11:30 a.m.